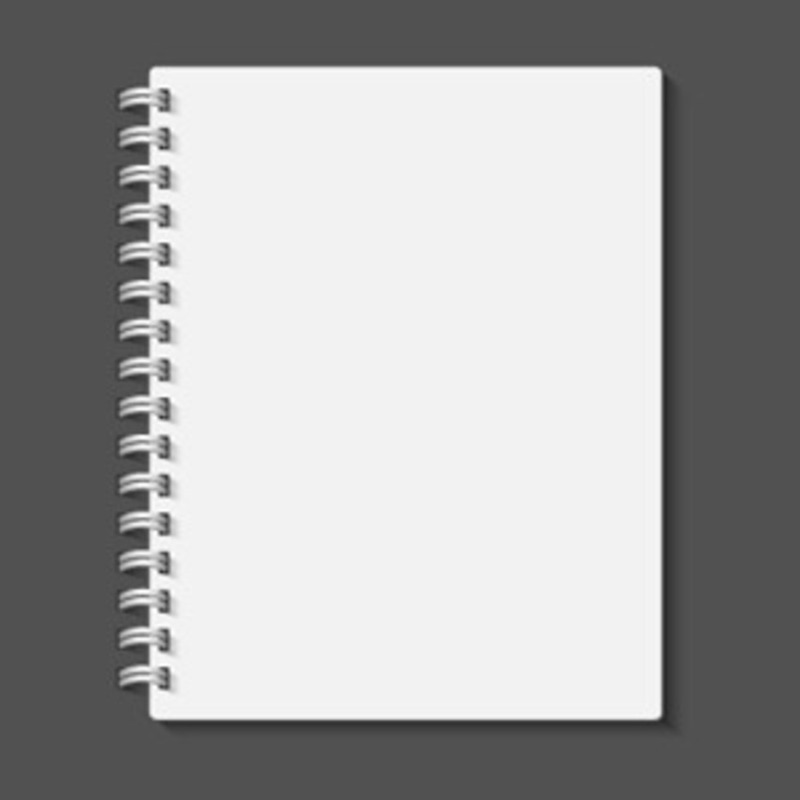 Today we share a really cool isolated notebook. How to use it, you ask? Well, place your design and use the white sheet as a Clipping Mask and place the grouped spirals above your design.